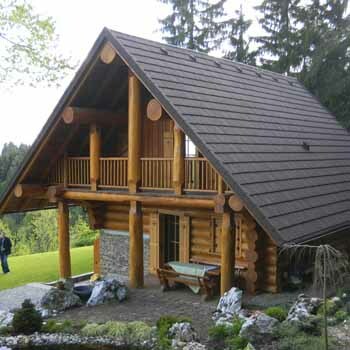 Located just outside beautiful Vancouver, British Columbia, Canada, Moore Log & Timber Homes designs and builds the highest quality custom log home packages for clientele around the world. 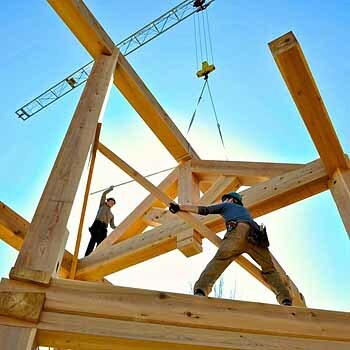 We deliver handcrafted log homes and timber frame components of unsurpassed quality, made from the finest Western Red Cedar and Douglas Fir, to virtually any location. 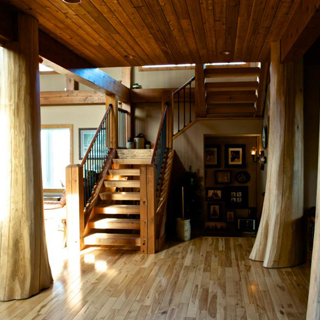 If you've been dreaming of having a beautiful timber or log home for a vacation spot or a place to permanently plant your feet, let us help you achieve your dream! 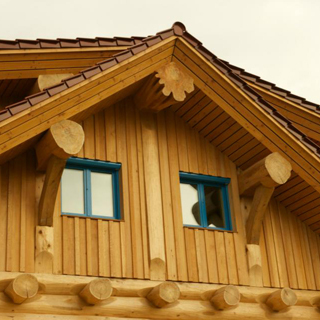 We're recognized worldwide as one of the best custom log home builders in the business, and we're more than ready for the challenge. 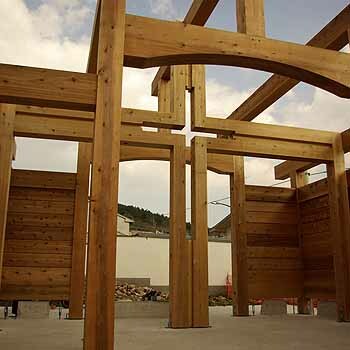 Our material is wood and our method is 100% heart. 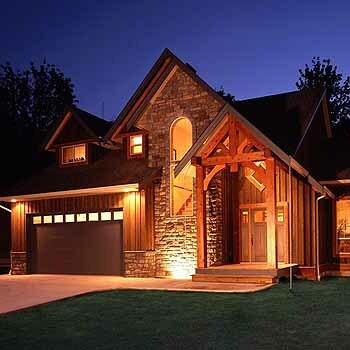 Let's build a dream home you can enjoy for many years to come! 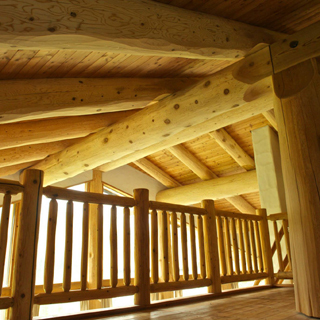 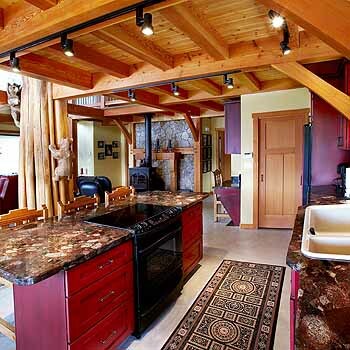 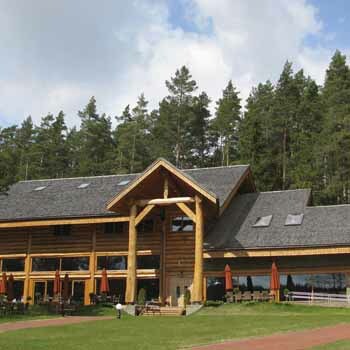 We build our log and timber homes to exceed structural building standards and your expectations. 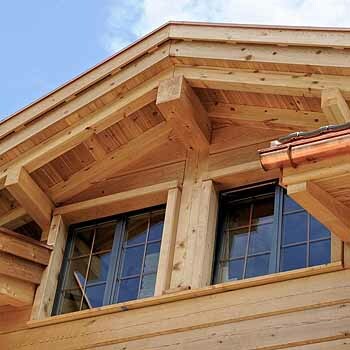 We accommodate any taste, with options including handcut, dovetail, post and beam, timber frame and hybrid building styles. 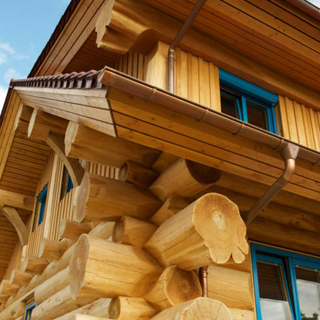 With solid Western Red Cedar and Douglas Fir, the finest building materials, and zero compromise, your dream log home becomes reality. 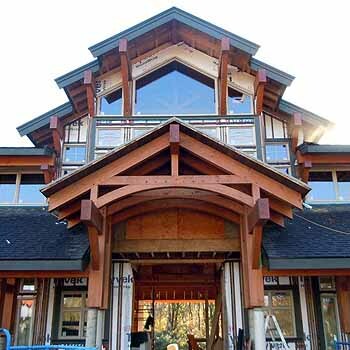 The proof is in the details, including the structure, aesthetics, and exceptional service you receive when you work with us. 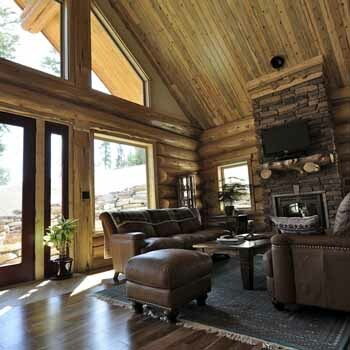 Depending on the style of log home you prefer and the dimensions of your building site, you can choose from a variety of custom floor plan options. 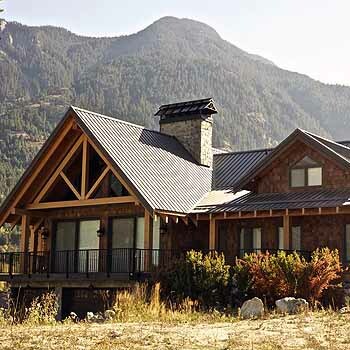 From modest structures to 11,000-square-foot estates, we have done it all. 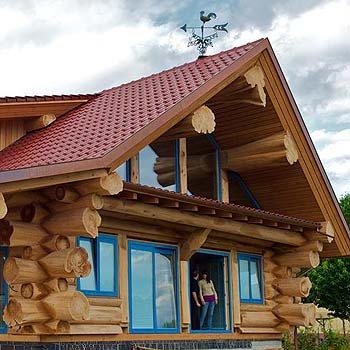 With over three decades in the business of designing and building quality log homes, we execute every stage of your log home creation with sharp attention to detail. 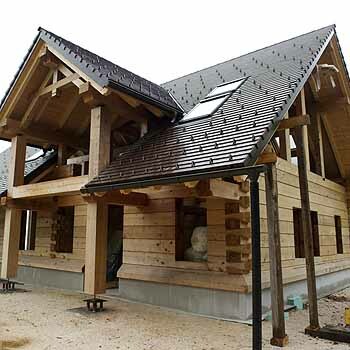 We also have extensive experience exporting and constructing our homes around the world. 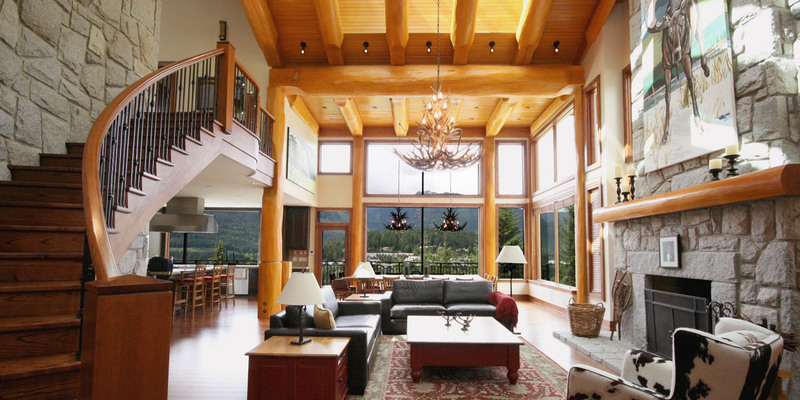 Since 1979, Moore Log & Timber Homes has been in the business of building quality vacation homes and residences from the finest natural materials found only in beautiful British Columbia. 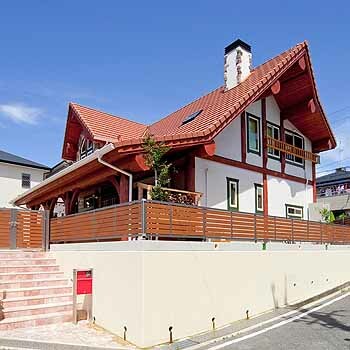 To date, we've proudly created, delivered and constructed over 450 homes for clients in over 20 countries, including Canada, the United States, Europe, Russia, Japan, Korea, Taiwan, and Argentina. 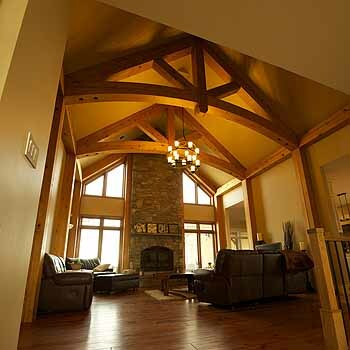 We believe in creating beautiful structures built to last in a way that's both practical and affordable. 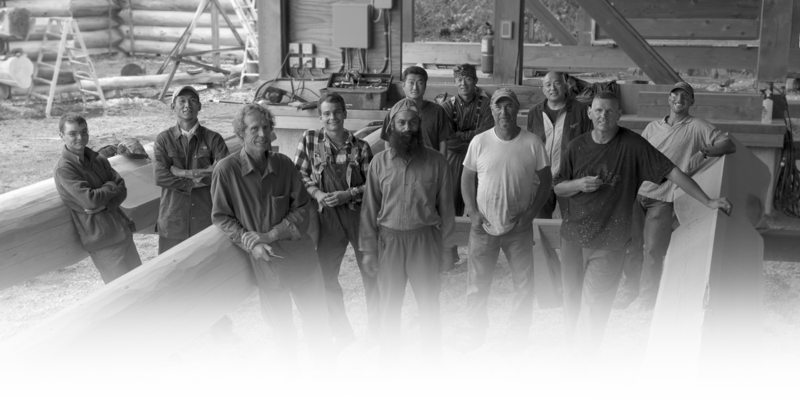 Applying our creativity and skilled craftsmanship to produce log and timber homes families can cherish for many years is the most fulfilling part of what we do. 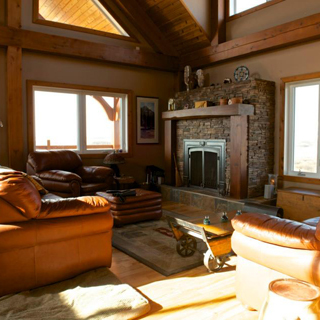 We were looking to create a space where we could encourage our blended family to spend time together. 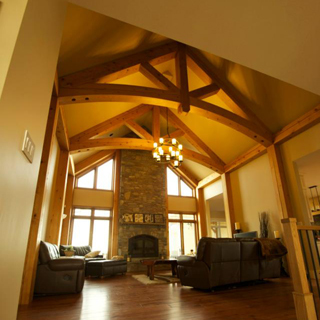 With grown up kids, the timber frame home we built is quickly helping us create new memories.The entire family came here for Christmas last year and we've also hosted 100 guests for Darlene's daughter's wedding. 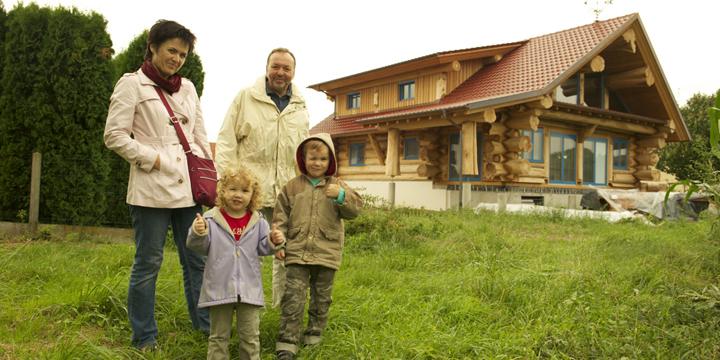 We love the results? 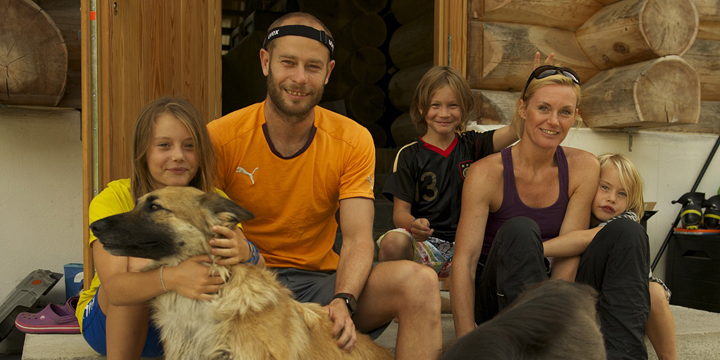 Brian and Aaron Moore are part of the family now. 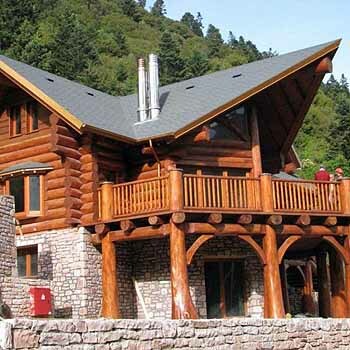 After nine years of marriage and with two growing kids, the moment was right to move ahead on Paul's dream of building our own handcrafted cedar log home.Although we were hesitant about buying outside of the EU, the time that Brian spent with us at each step eased our anxieties. 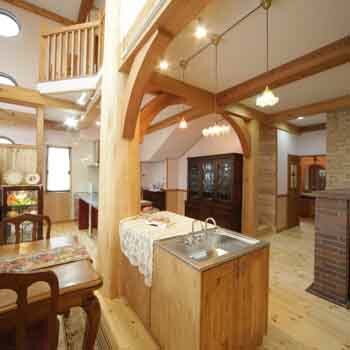 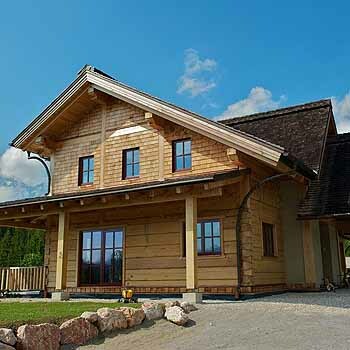 We felt comfortable choosing a Canadian log home knowing that it would accomodate European construction practices.We love the cedar trees that Brian used to construct our home. 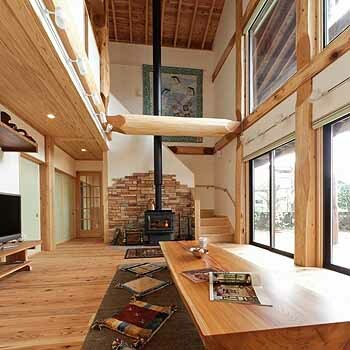 It's a beautiful space for relaxing together as a family. 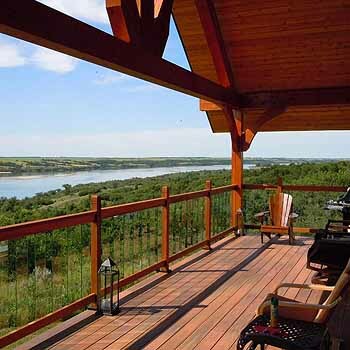 For years, Bob's career sent us to different cities in Saskatchewan, which at times kept us away from our loved ones. 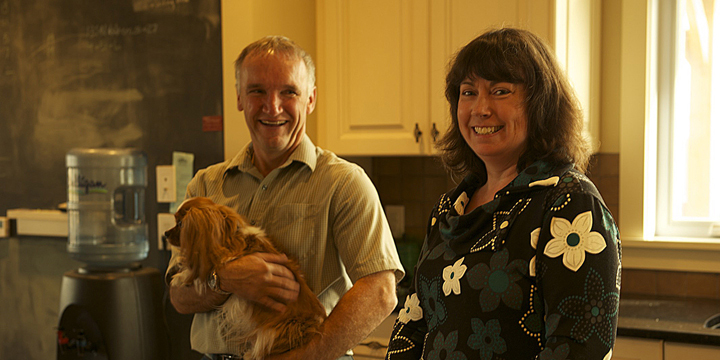 So as he approached retirement, I knew that it was time to be close to our family. 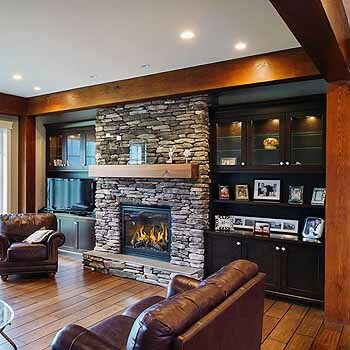 Touring one of the Moores' homes helped us see how we could design a floor plan that would allow our family to visit in comfort. 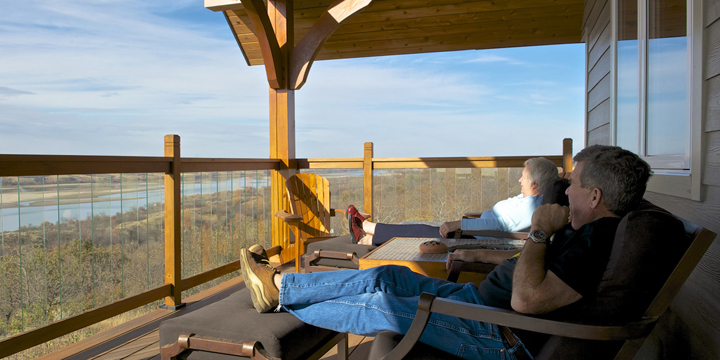 With rooms to call their own, our two granddaughters now visit us weekly. 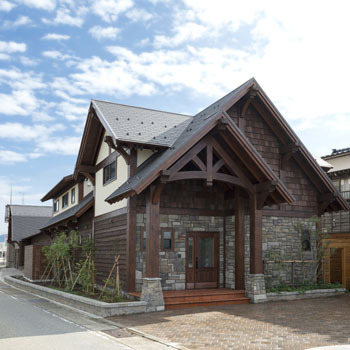 Our home is arelaxing place where we are enjoying our retirement years together. 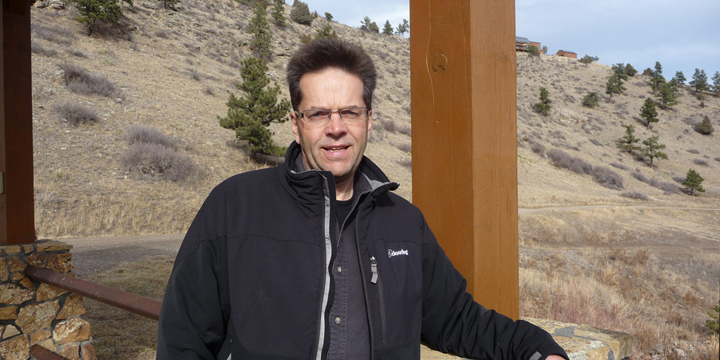 My wife and I had always wanted a snowcapped mountain view, so when I retired early, we purchased 70 acres in the Front Range of Colorado. 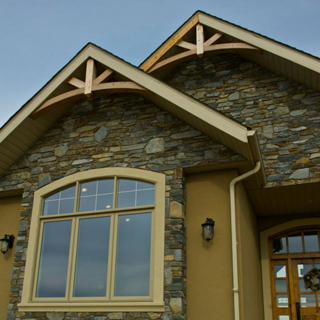 We decided to build a custom timber frame home after browsing several design magazines. 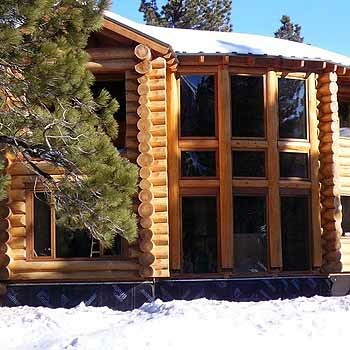 I am thankful to Brian for giving me the confidence to build the home as my own general contractor, despite his office being 1,500 miles away. 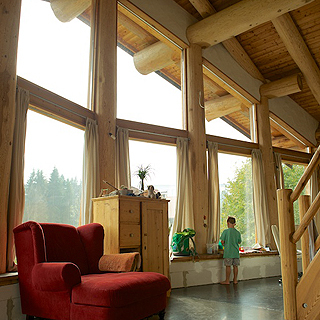 We look back on the process with fond memories and we're grateful for the quiet sanctuary that our home has become. 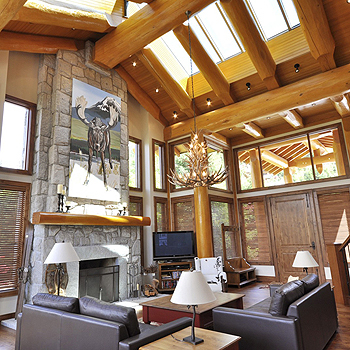 Overlooking a beautiful valley, we designed our Canadian log home with large glass windows to help us feel like our space is an extension of the countryside. 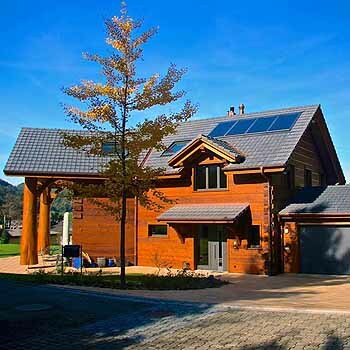 We love living in the Alps where we can be close to outdoor sports, especially winter skiing. 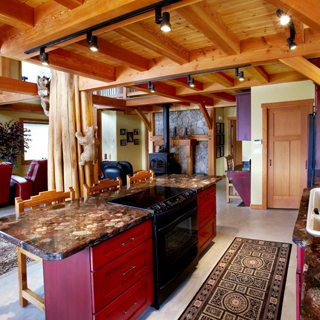 Our spacious kitchen and wood stove have created a warm atmosphere in our home for eating as a family and hosting friends. 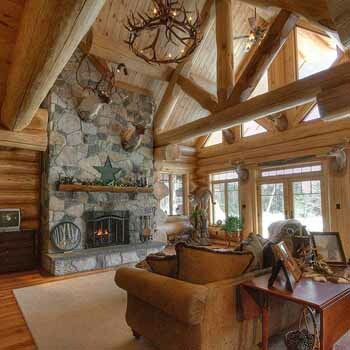 We’re thankful to the Moore’s for giving us a beautiful cedar log home. 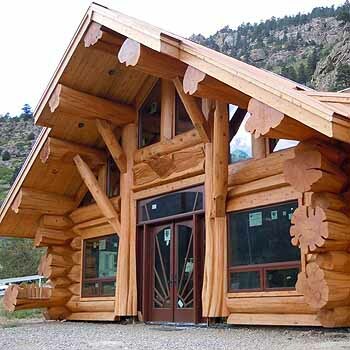 What would it take to make your dream log or timber home a reality? 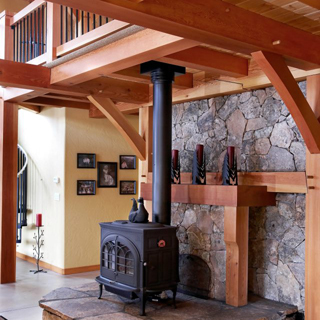 To begin a conversation to explore your options and find a floor plan and structure style that works for you, contact us today.